If you have fallen behind on your mortgage payment or are struggling to stay current, a loan modification may provide the solution you need. Loan modification creates a permanent change to one or more of the terms of your mortgage agreement. A loan modification can lower your monthly payment by eliminating late fees, reducing your interest rate, extending the time to repay, and lowering your principal balance. Loan modifications are intended to provide homeowners with a long-term solution to their mortgage problem. However, obtaining a loan modification is not always a straightforward and easy process. 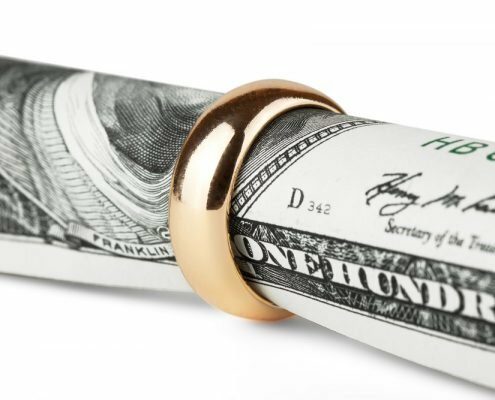 If you are seeking a loan modification, you should not go through the process alone. 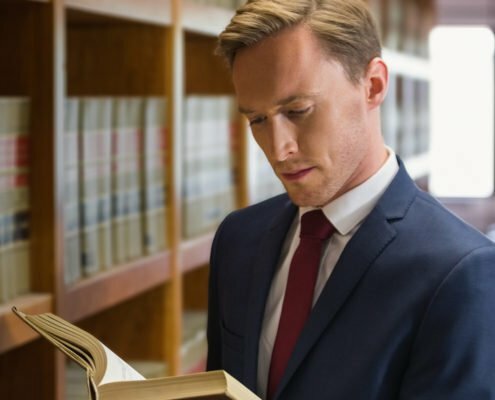 Competent legal representation can increase the chances of the lender approving your request and make the terms of the modification more favorable to you. If you are considering a loan modification, contact us to schedule a free consultation with a Tampa loan modification attorney. We understand that you have many important questions and we are here to help. One of our experienced attorneys will explain exactly how the loan modification process works and what you can expect from your modification. 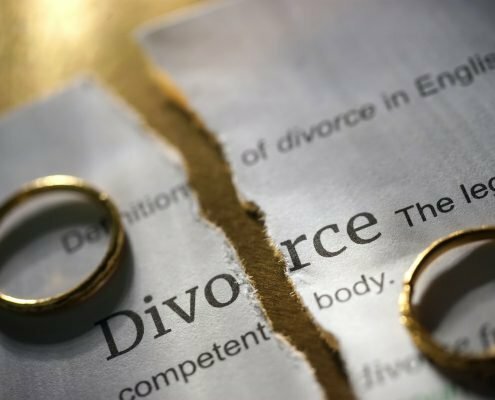 Our Tampa foreclosure defense attorneys may be able to convince your lender to modify your mortgage to eliminate late fees, lower the monthly payment, extend the amount of time you have to repay, lower your interest rate, and even reduce the principal balance of your mortgage. As experienced mortgage modification lawyers, we understand how to talk to lenders, get their attention, and force them to negotiate fairly with us. Our aggressive approach with mortgage companies has given our clients the opportunity to avoid foreclosure and retain ownership of their home. 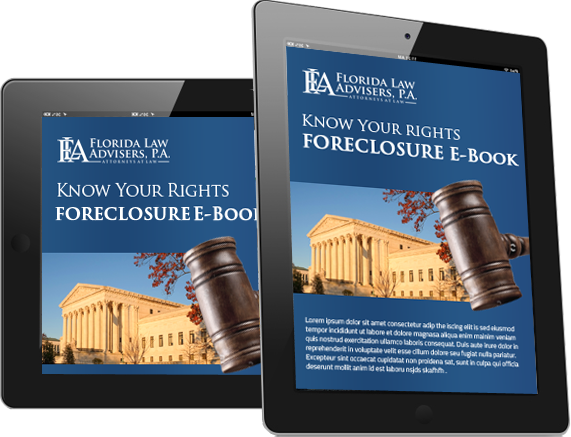 Our Tampa foreclosure defense lawyers can help homeowners modify their mortgage, whether they are behind on the monthly payment, in default, or even up to date with their mortgage payment.